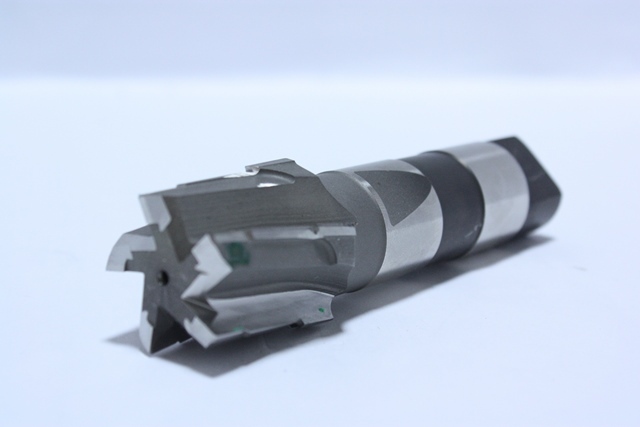 Custom Reamers - Chucker Reamer Manufacturer | RTS Cutting Tools, Inc.
Our custom precision reamers are designed to enlarge the size of a previously formed hole with accuracy and superior finish. We manufacture many different types of reamers that are designed for use as a hand tool or in a machine tool. We manufacture our custom reamers out of the finest material, with straight or helical flutes, designed for the customer's specific application. Our reamers can be customized with high speed steel, solid carbide, or even carbide tipped with a shank to meet your needs.